Home Uncategorized Third Culture Theatricals Performs This Saturday! Third Culture Theatricals Performs This Saturday! 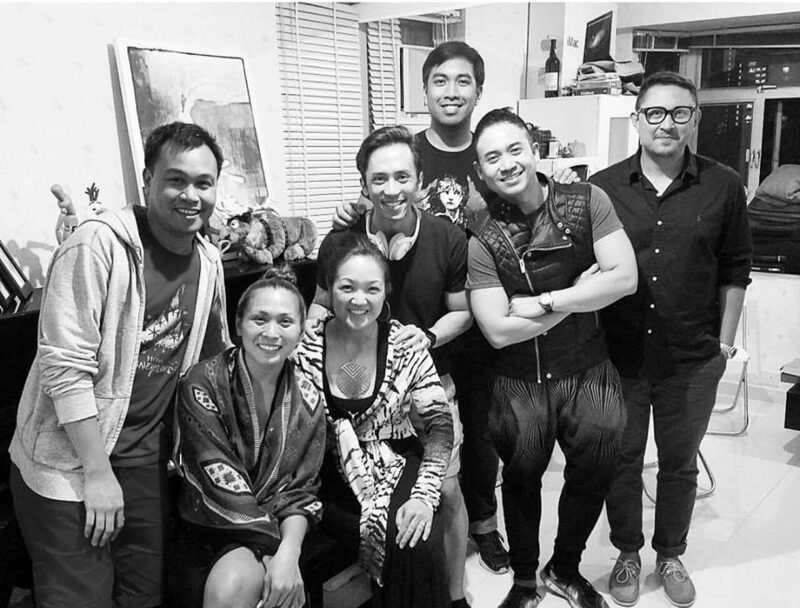 Third Culture Theatricals presents the second edition of Company Call. This production stars professional singers bringing Songs from the Screen. Under musical direction by the acclaimed Rony Fortich, the night will feature everything from a James Bond medley to the soundtrack of everyone’s favourite animated movies. After the success of the Christmas-themed first edition in December, Third Culture Theatricals has decided to stage Company Call on a regular basis. “We hope to organise several editions throughout the year; each one with a different theme,” says Artistic Director Rallion Alonso. “We’re proud to have amazing singers like Felix Rivera, Kristine Diaz, Sandra Waters, and Roy Rolloda work with us on these productions,” says Manager Joms Ortega. These musicians have all individually built an amazing reputation in the local scene, and we can’t wait to see them on stage together. Enter your email address to subscribe to Third Culture and receive notifications of new posts by email. We’re living in an age where cultural boundaries are dissolving, where identity is no longer defined by nationality. Here at Third Culture we bring you the latest discussions on cross-cultural issues. Writers Wanted for Third Culture!